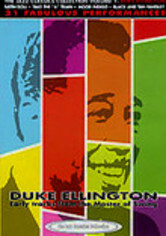 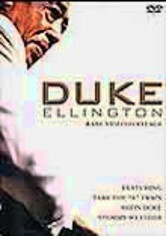 There was only one Duke, and he was indeed American musical royalty. 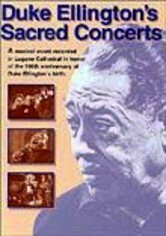 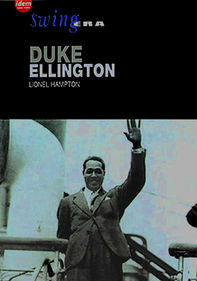 By the time of his death, Duke Ellington had been awarded the highest civil honor America could bestow: the Presidential Medal of Freedom. 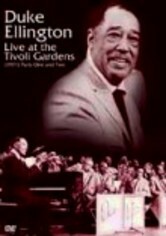 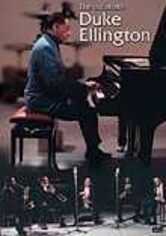 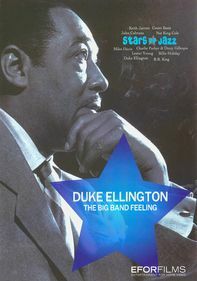 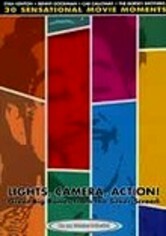 Providing a glimpse into Ellington's stunning jazz oeuvre, this collection spans the legend's career, from performing hits such as "Black and Tan Fantasy" in the 1940s to '50s and '60s television shows and concert footage.